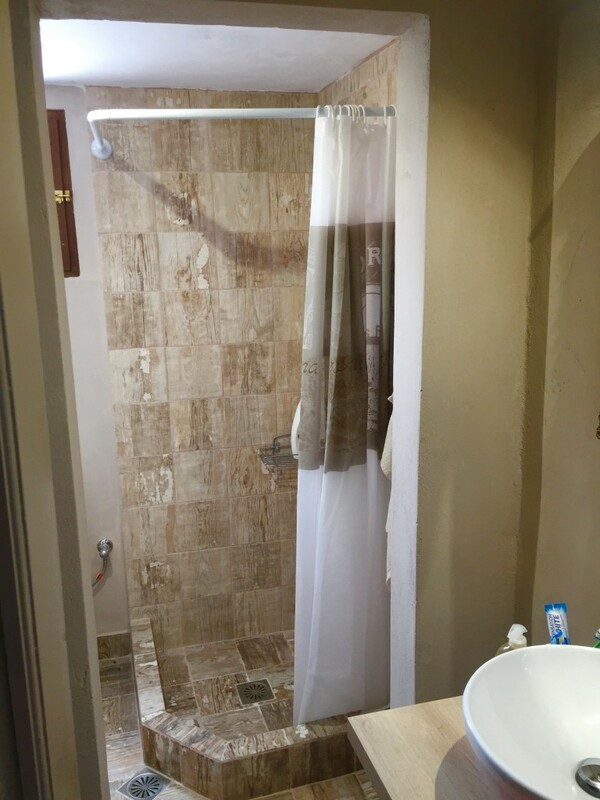 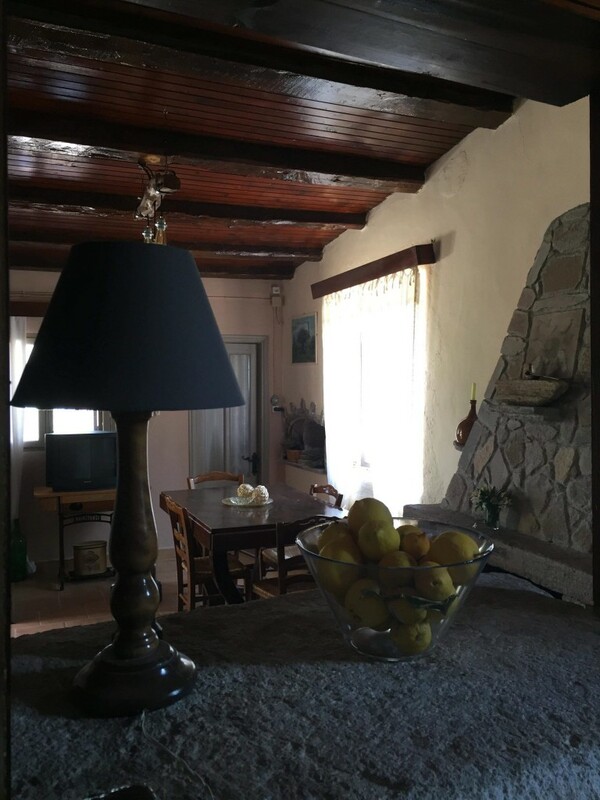 This house has all the charm and character to make your stay one to remember. 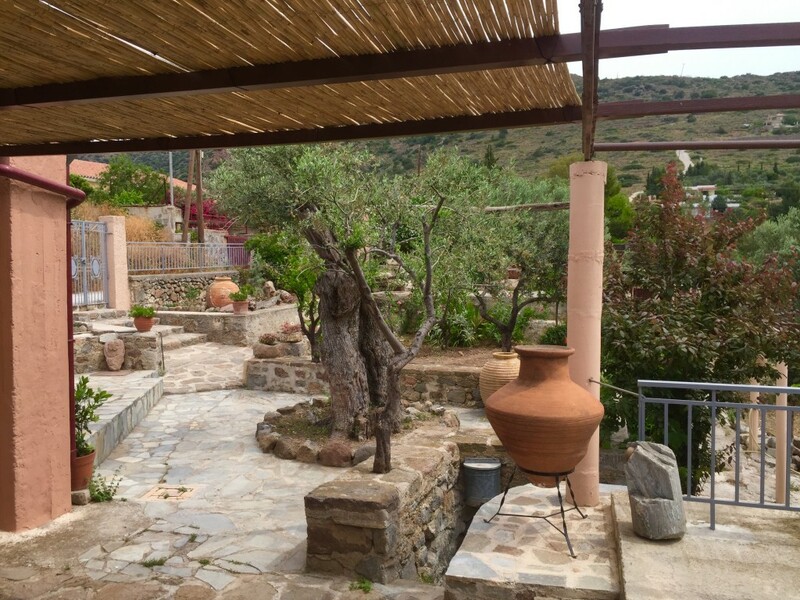 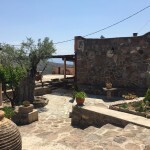 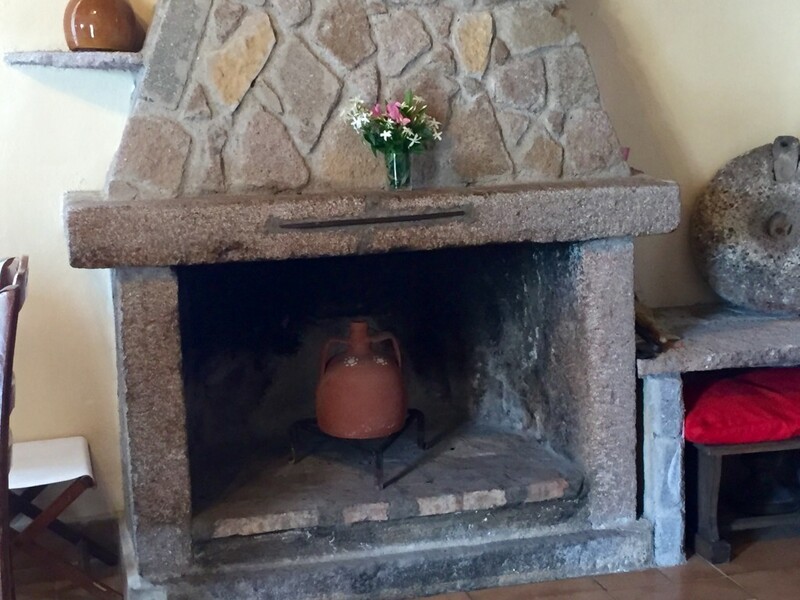 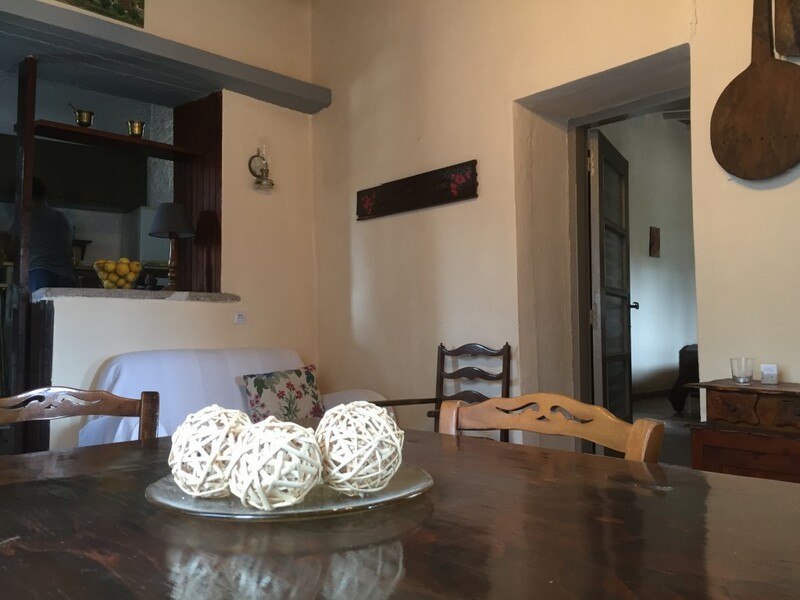 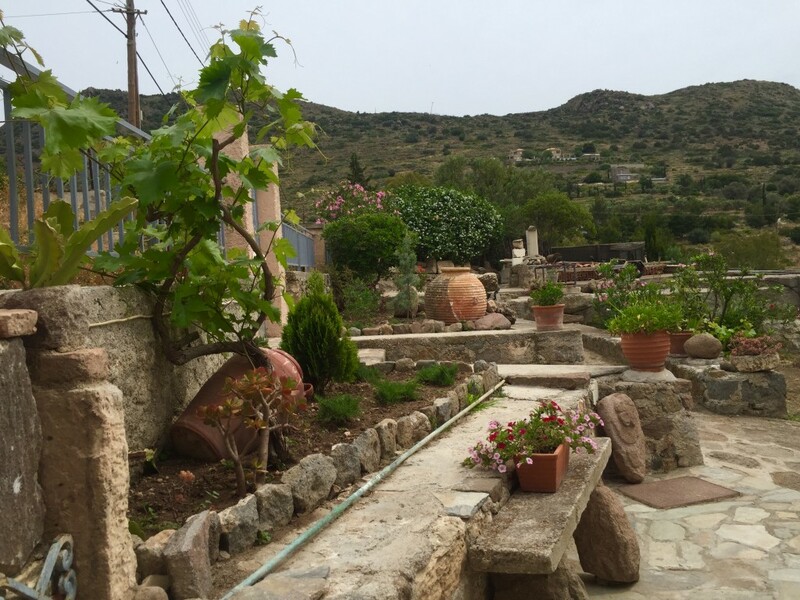 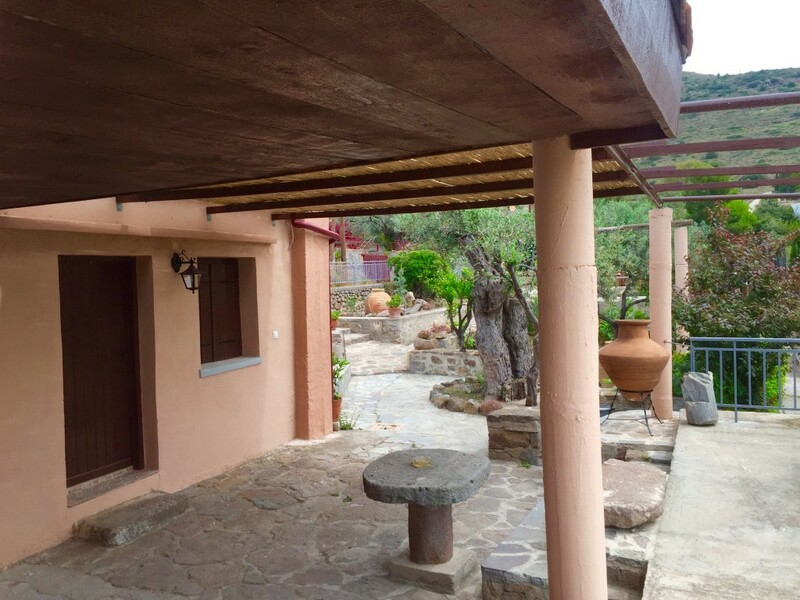 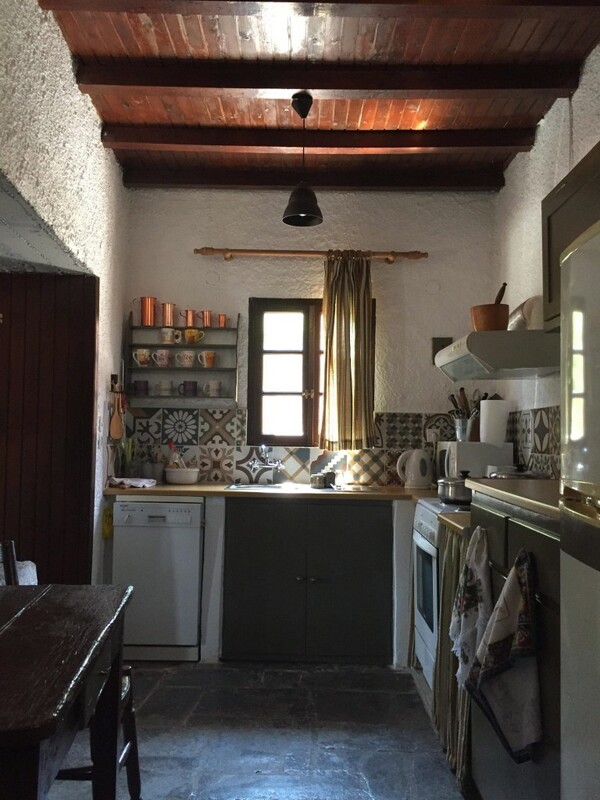 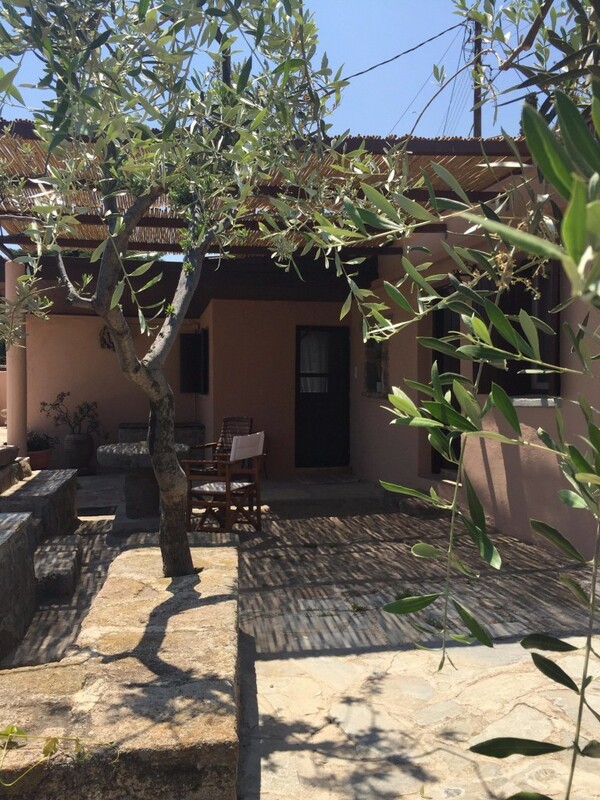 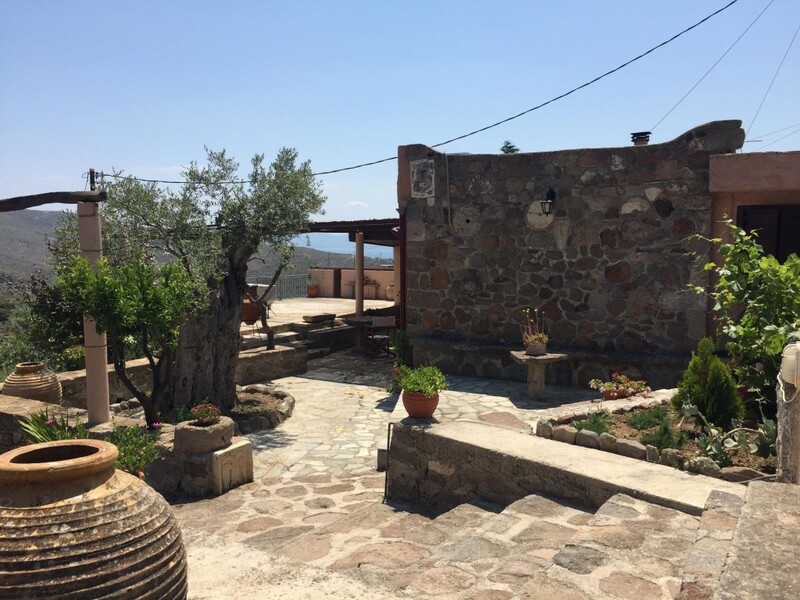 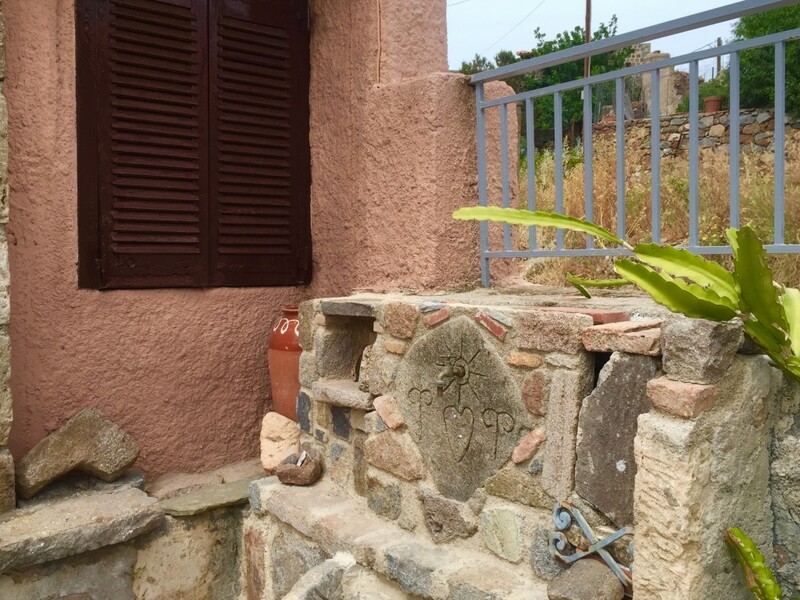 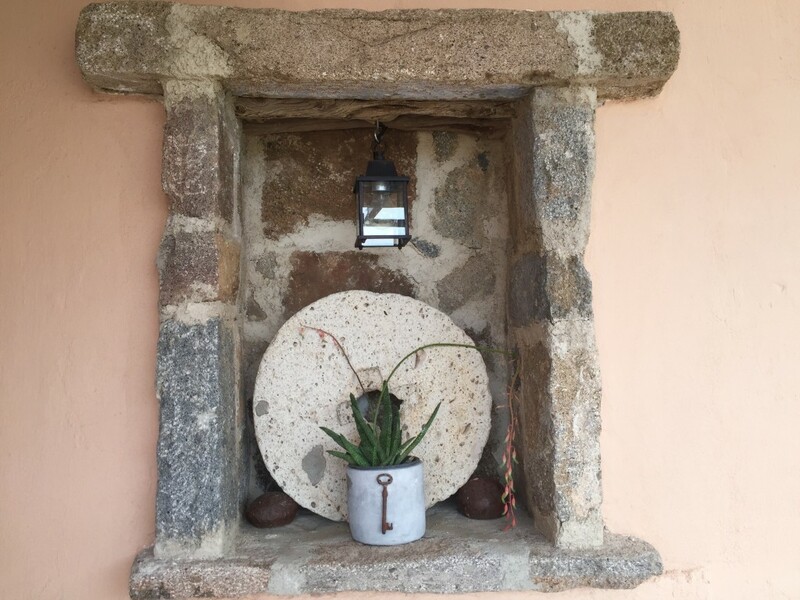 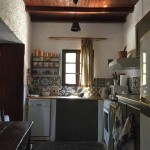 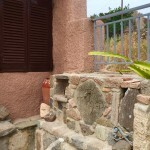 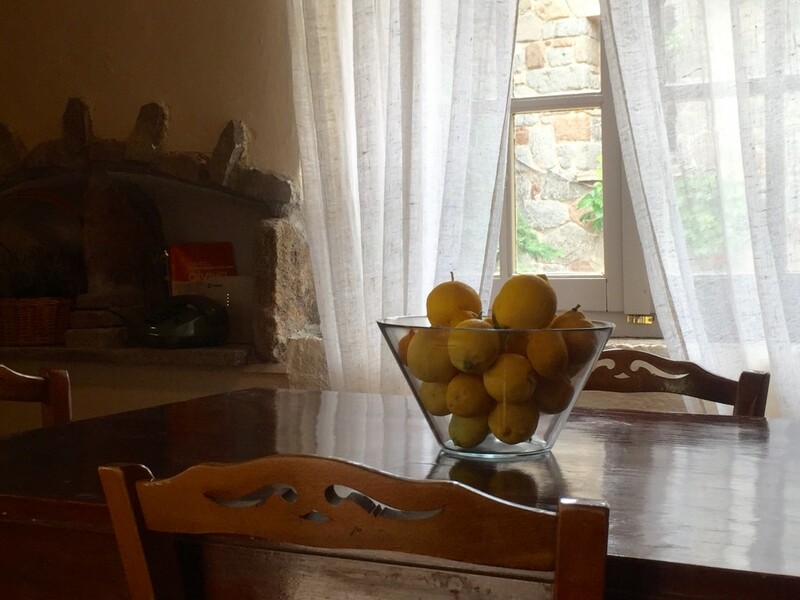 The house is over a 100 years old and has been lovingly restored with care and oozes attention to detail in the Greek traditional style. 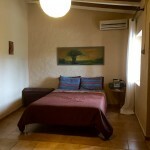 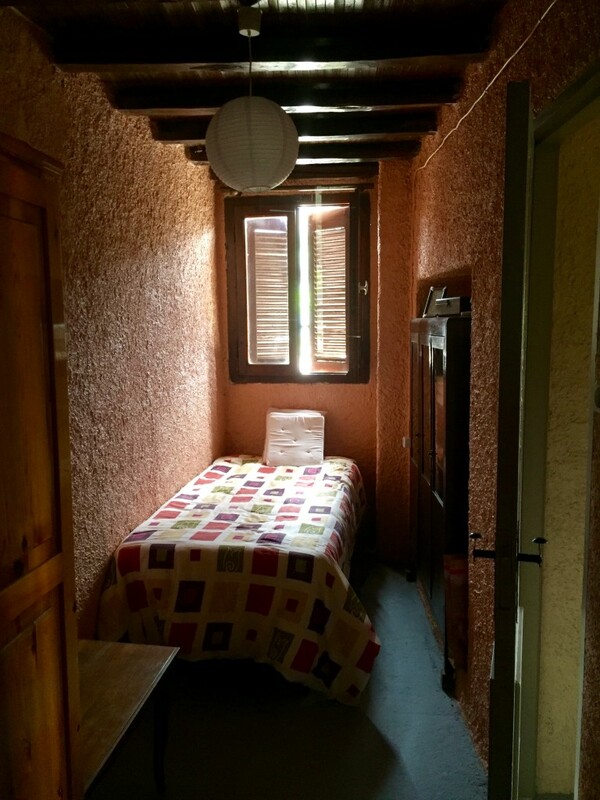 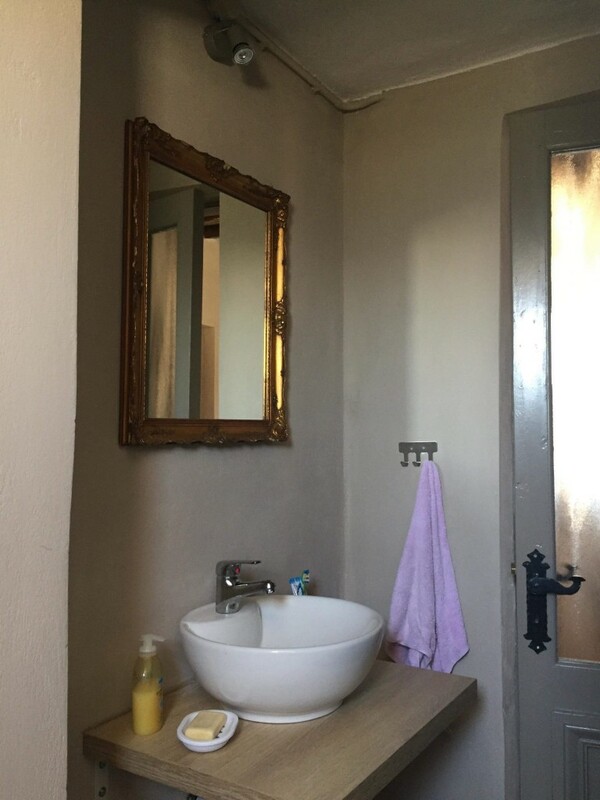 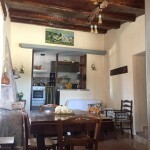 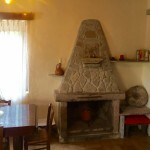 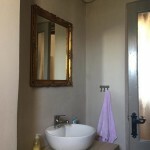 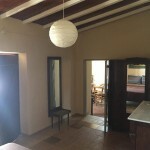 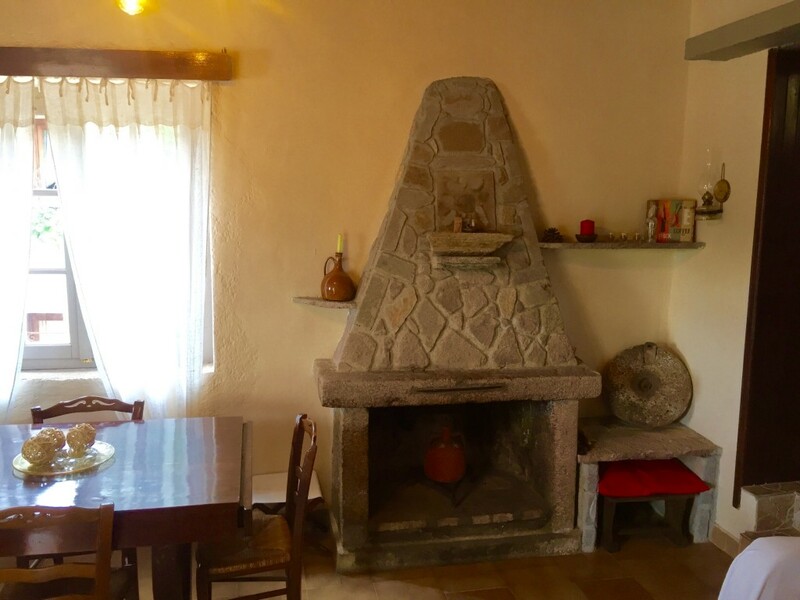 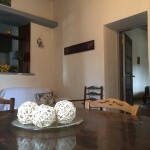 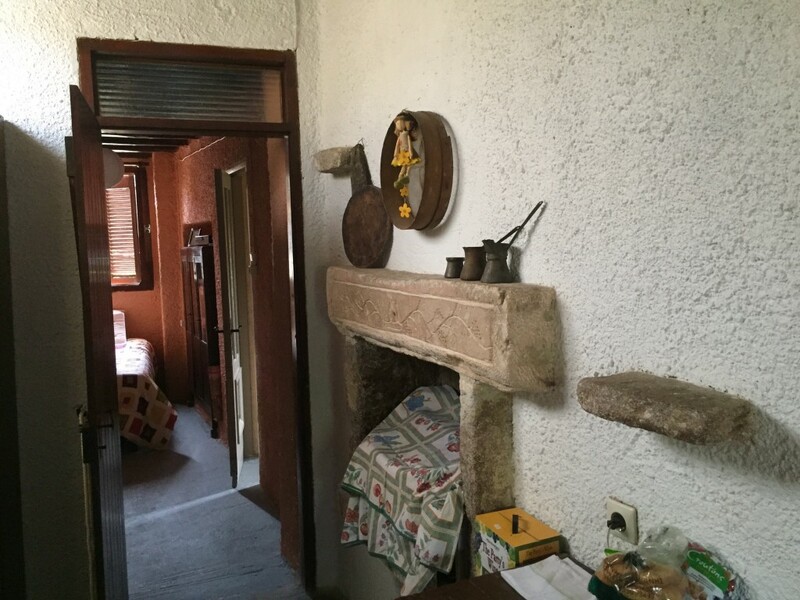 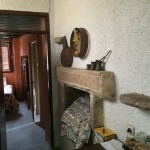 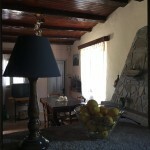 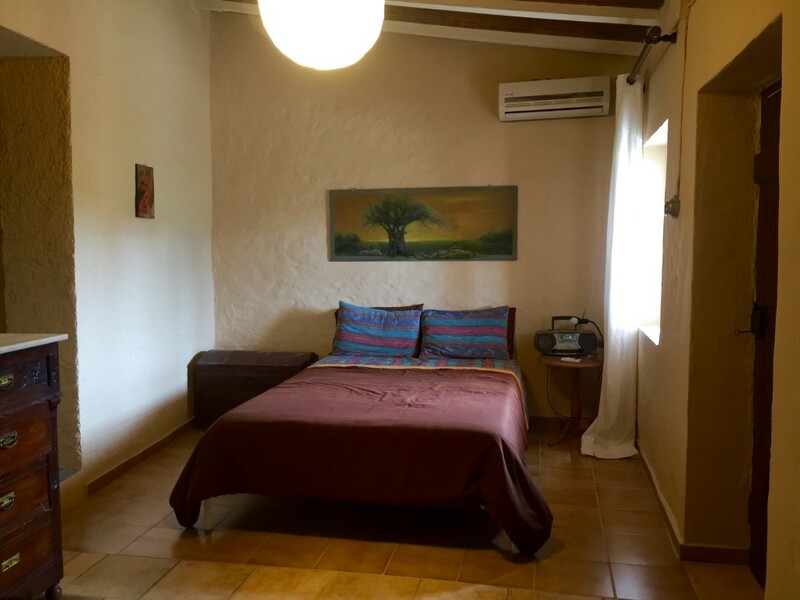 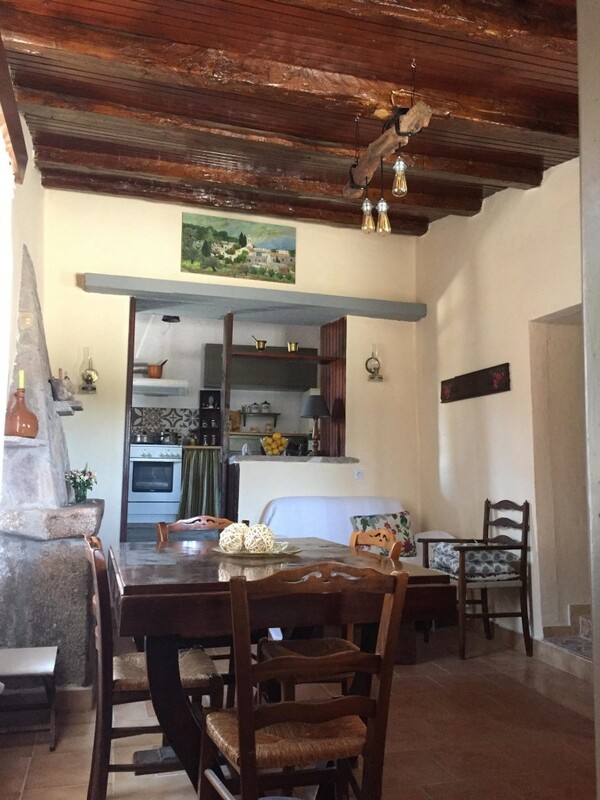 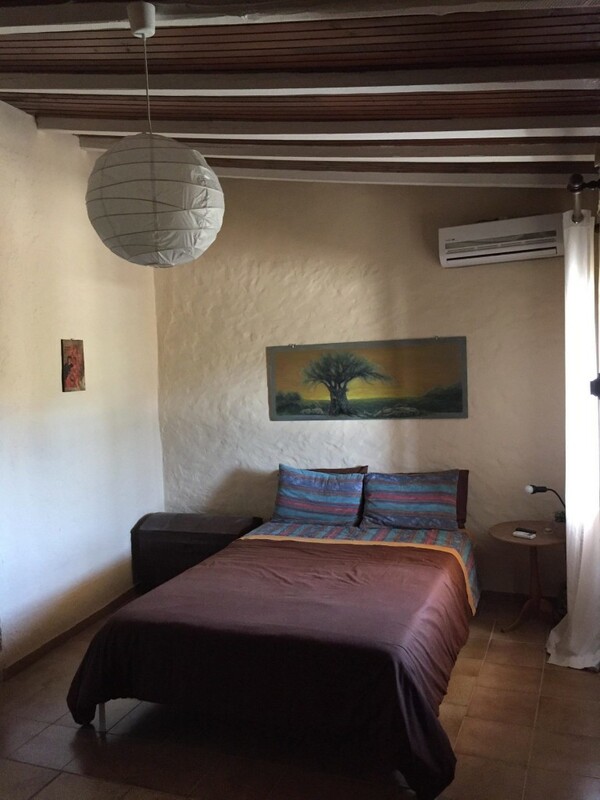 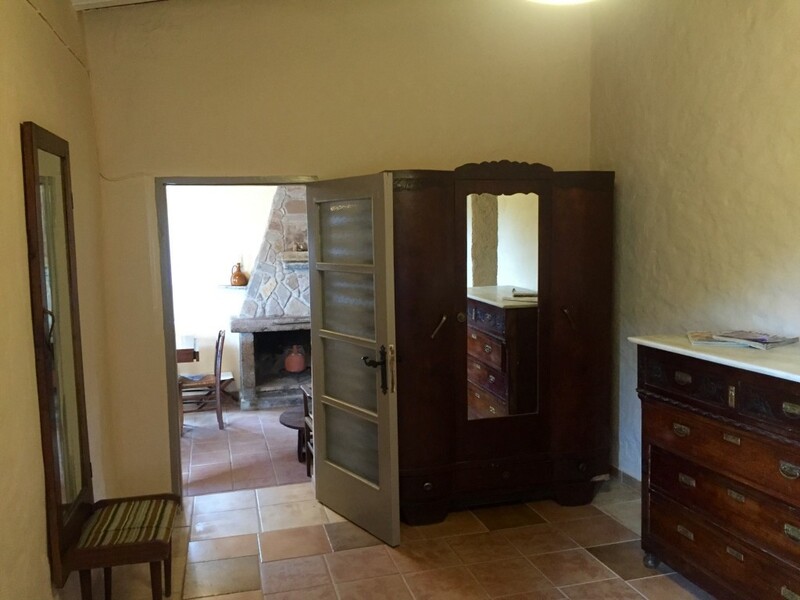 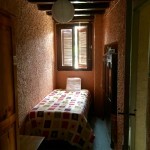 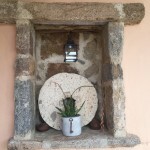 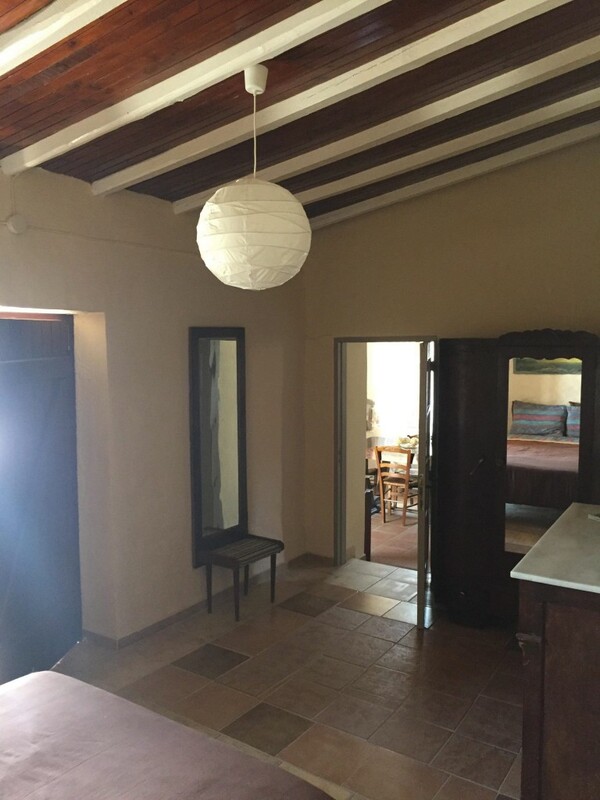 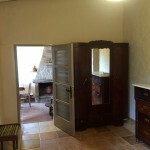 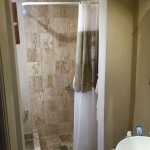 There are two bedrooms: a large double bedroom and a single bedroom tastefully decorated. 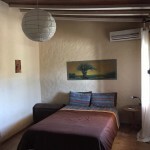 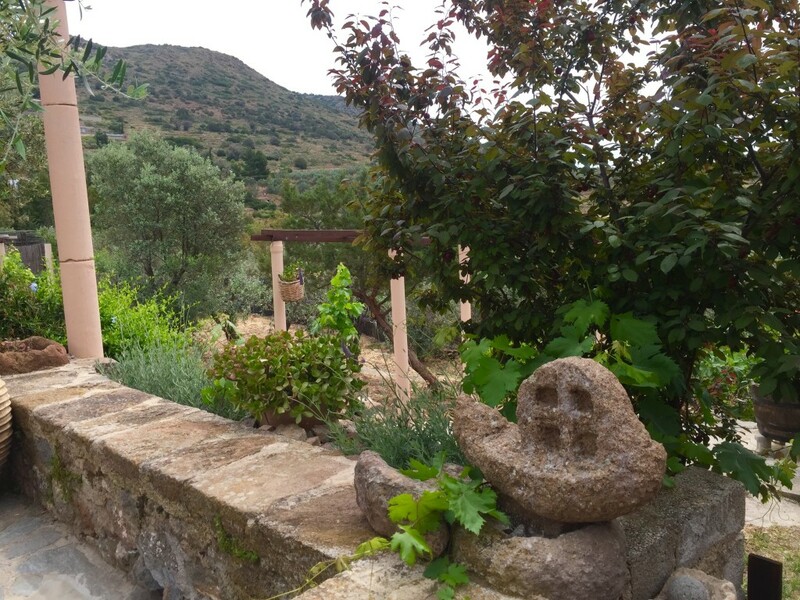 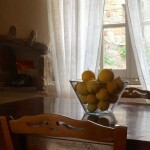 The double bedroom has a window view of the valley and Mount Oros. 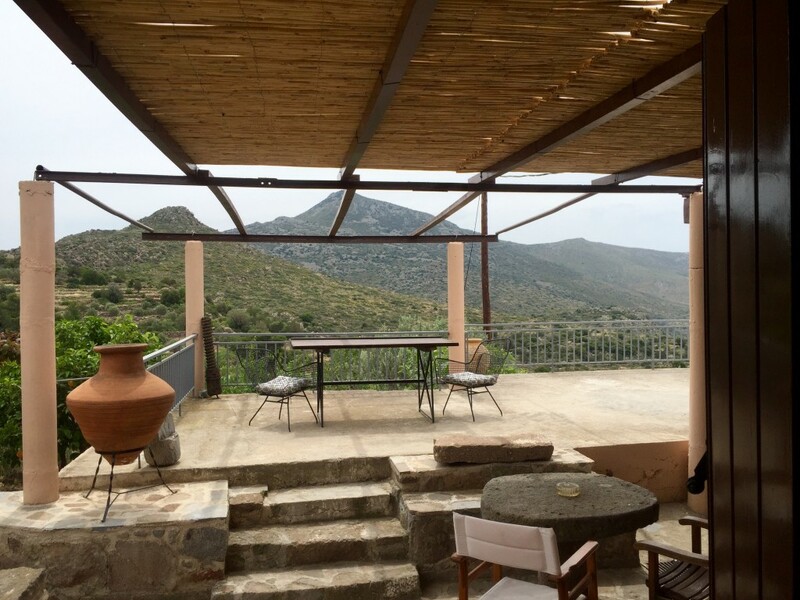 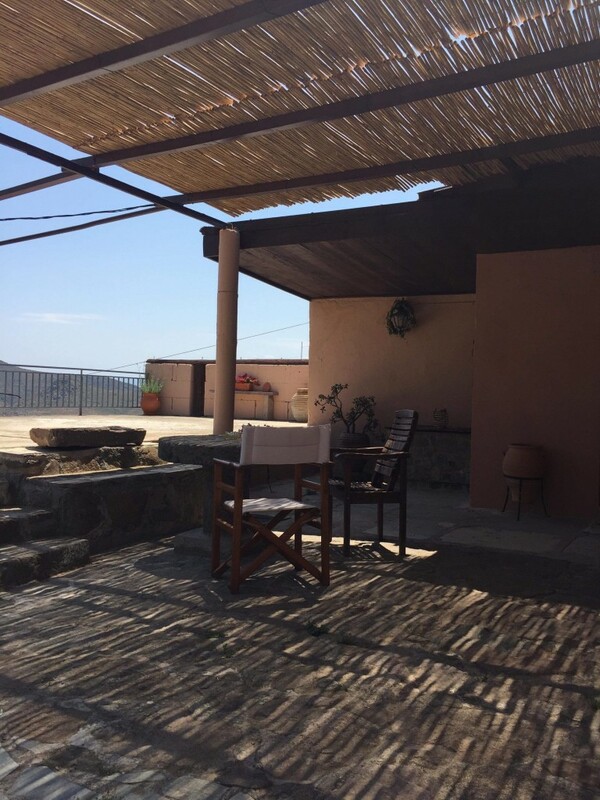 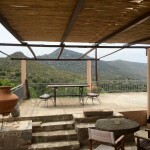 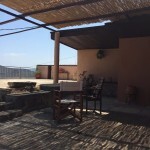 There is a large open terrace with views of both the sea and mountains. 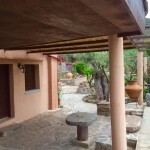 A dining table and lots of shaded areas in a very established garden. 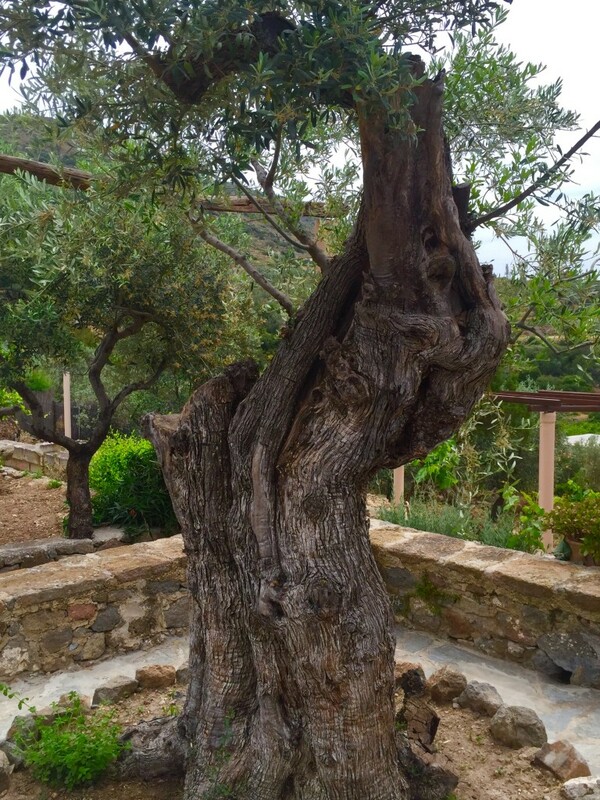 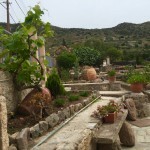 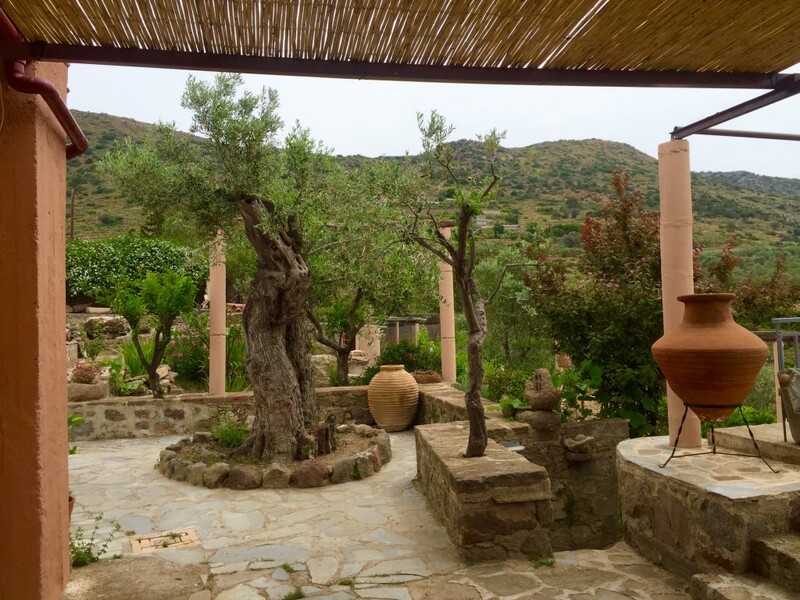 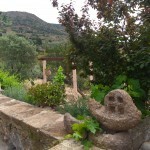 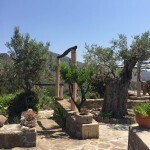 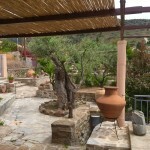 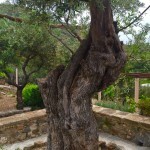 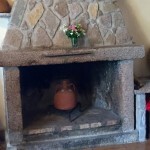 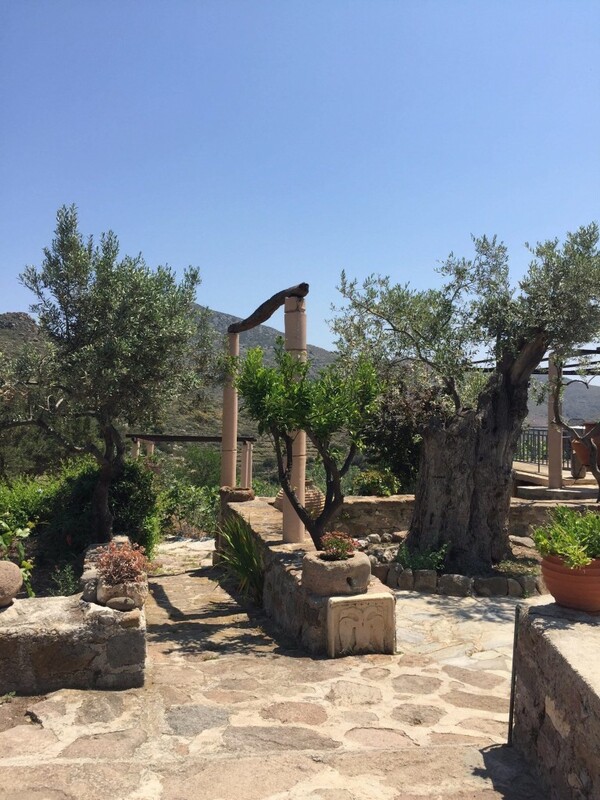 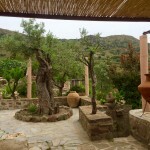 There is an olive tree which is hundreds of years old! 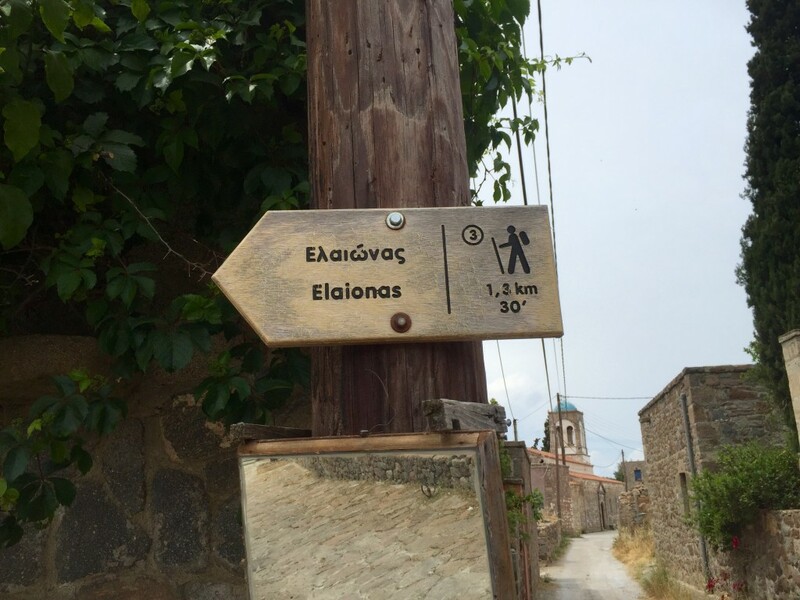 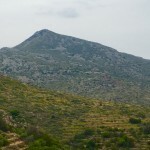 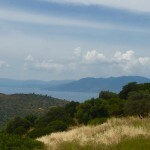 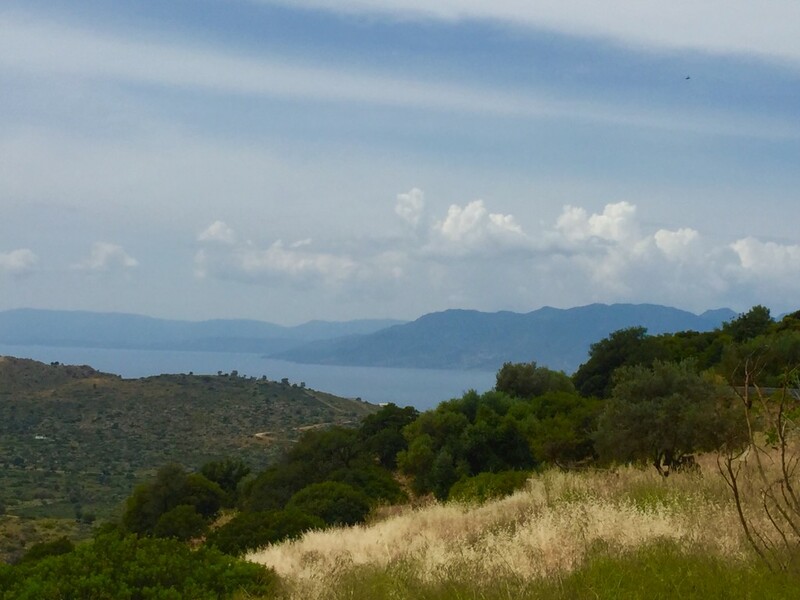 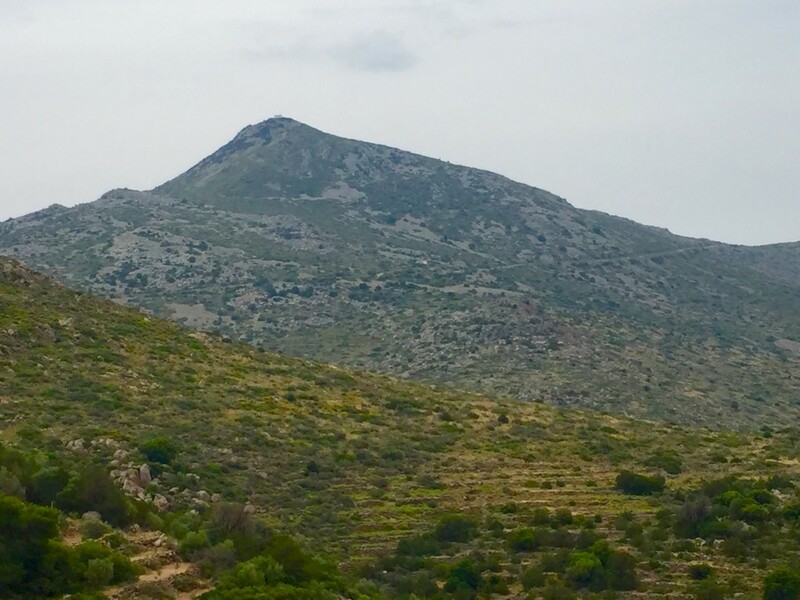 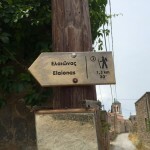 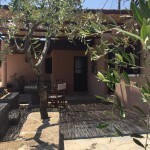 It is only a 10 minute drive to Aegina Town and the local beaches.